All the promises of a yacht and the serenity of a small resort: onboard the EUROPA2, you can enjoy the highest level of service and enjoyment. This is a truly special ship offering the highest level of casual luxury and a maximum of 500 guests. The ship has been awarded the coveted distinction of 5-stars-plus by the Berlitz Cruise Guide 2018. The EUROPA2 continues to raise the bar offering 2019 itineraries with diverse routes, exciting regions, events and great moments to turn every cruise into an unforgettable memory. All accommodation onboard the EUROPA2 comprises of Suites with Balcony. Your cruise begins in the capital of Sri Lanka. A whole host of potential favourites await you on board the EUROPA 2. Discover the culinary highlights in the seven gourmet restaurants. Pamper your mind and body in the OCEAN SPA and fitness facilities, with over 1,000 m² (10,764 ft²) of space. Conjure up sophisticated meals in the Culinary School under the guidance of the executive chefs, or relax on one of the comfortable daybeds. Whether you opt for the show programme in the theatre or your own suite with its ocean view, you can enjoy everything with a relaxed pace on board. Sail more than 190 km (118 mi.) along the legendary Suez Canal on board the EUROPA 2 from Port Taufiq to Port Said. This waterway has linked the Red Sea and the Mediterranean for almost 150 years. When it was opened, the canal was celebrated as a brilliant piece of engineering and masterpiece of logistics, and it remains impressive to this day. During the passage, look out from your veranda over desert and oasis landscapes that seem almost close enough to touch. 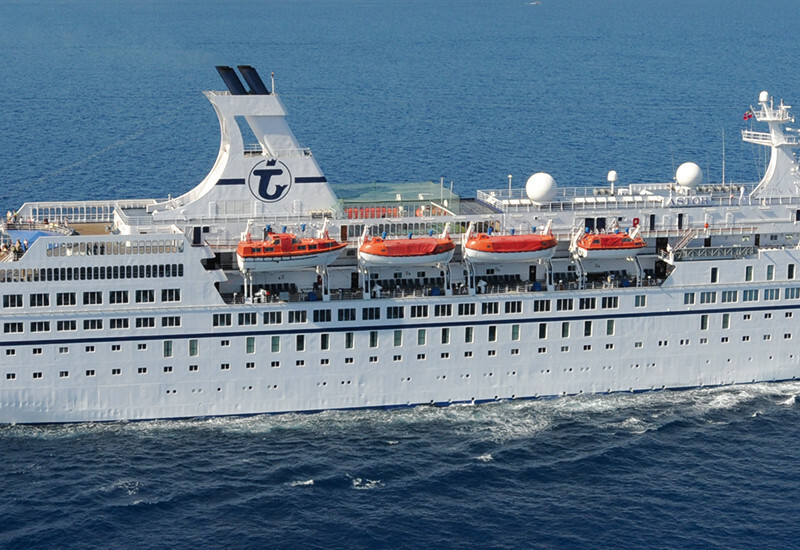 Your cruise on board the EUROPA 2 ends in the Cypriot port city. The spacious OCEAN SPA awaits you with everything you could wish for to vitalise body and mind over an area of more than 800 m²/8,611 ft². And so that you never forget where you are, you’ll always have a fantastic view of the open sea. Raise the curtain! Enjoy unforgettable events and spectacular shows featuring famous artists and stars on board the EUROPA 2. Great comedy, music from classical to pop, and exciting presentations and talks – and always first class.